WOW!! This 12th FLOOR, COMPLETELY RENOVATED, (with a one year labor warranty!!) North-West unit is in the well managed Princess Crossing with CONCIERGE, UNDERGROUND PARKING, STORAGE, SPECTACULAR VIEWS and a PRIVATE BALCONY!! Just under 900sq ft, this 2 bedroom condo features an OPEN LIVING SPACE, HARDWOOD FLOORS, QUARTZ COUNTERTOPS, STAINLESS STEEL APPLIANCES, a HUGE ISLAND, LARGE PANTRY space, a LAUNDRY ROOM with tons of storage and a BRAND NEW LG WASHER/DRYER all-in-one!! Entertaining here is a breeze and your family and friends will LOVE it!! (All of this with reasonable condo fees that include everything, but internet cable!!) 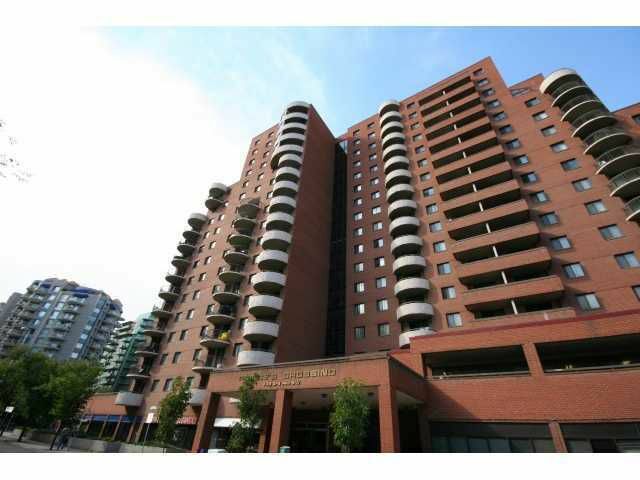 And the LOCATION, only a few blocks into the DOWNTOWN core, the C-Train, Eau Claire, Princess Island Park, BIKE PATHS and a short walk over the bridge to KENSINGTON! Call your favorite Realtor to view! Or come by our OPEN HOUSE on SATURDAY, NOVEMBER 9th between 2-4pm! !